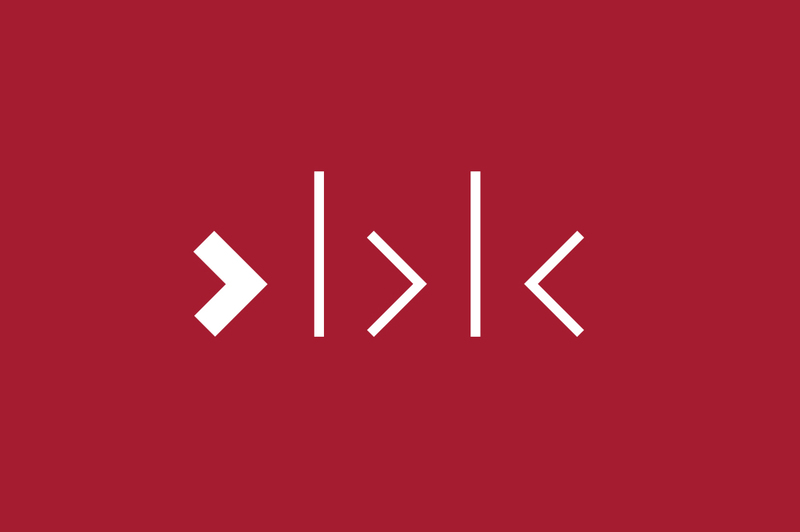 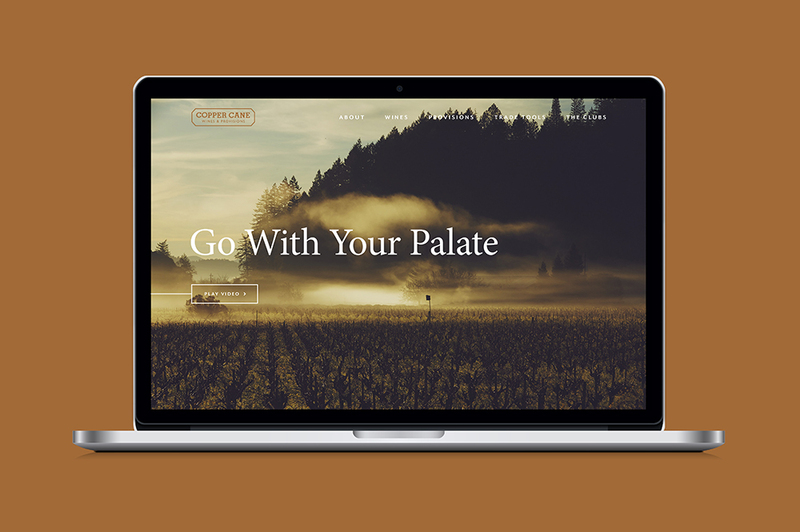 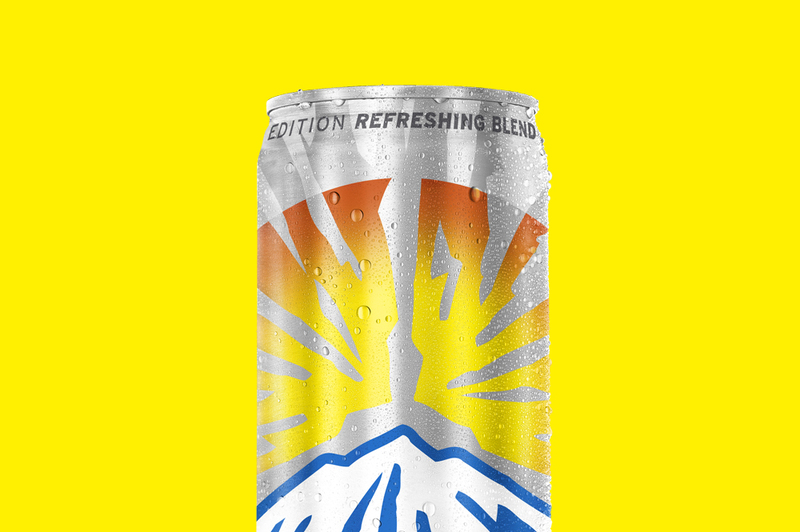 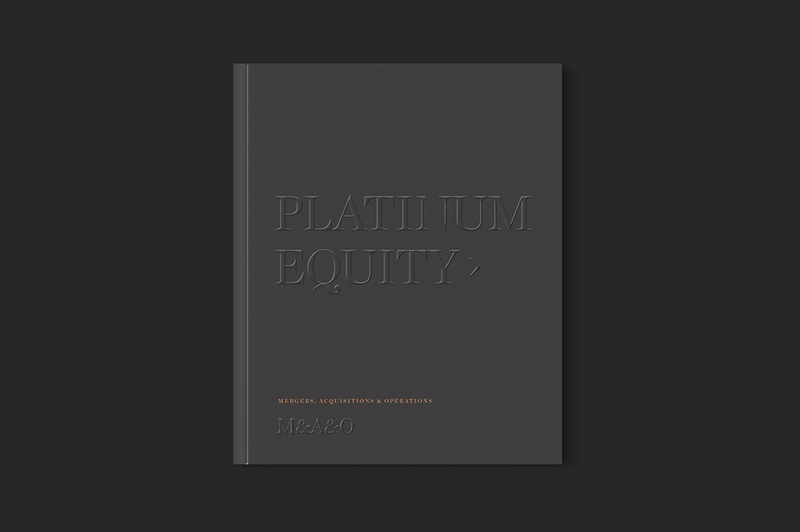 Platinum Equity is a private equity firm based in Beverly Hills, California. 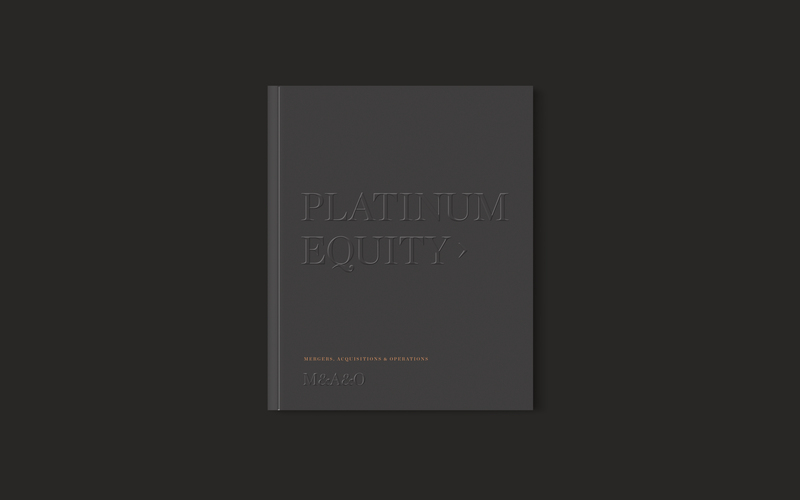 Known for their trademarked M&A&O® strategy, Platinum Equity is an industry leader with a rich history of success. 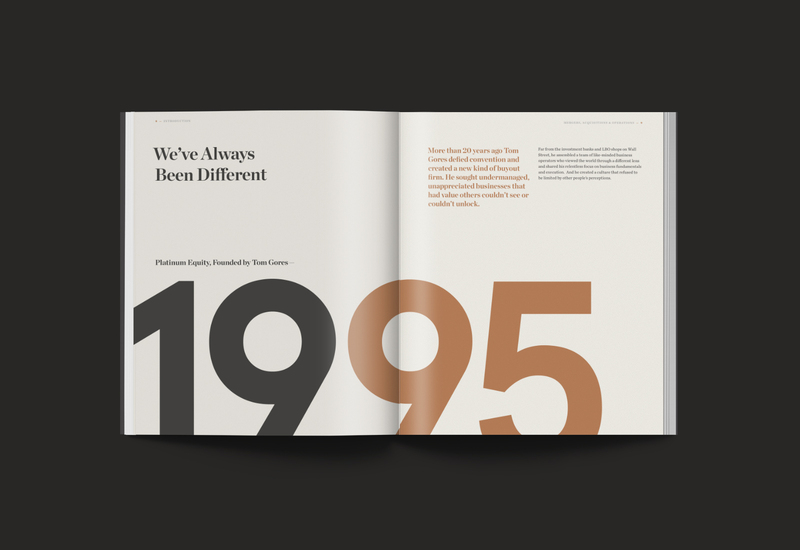 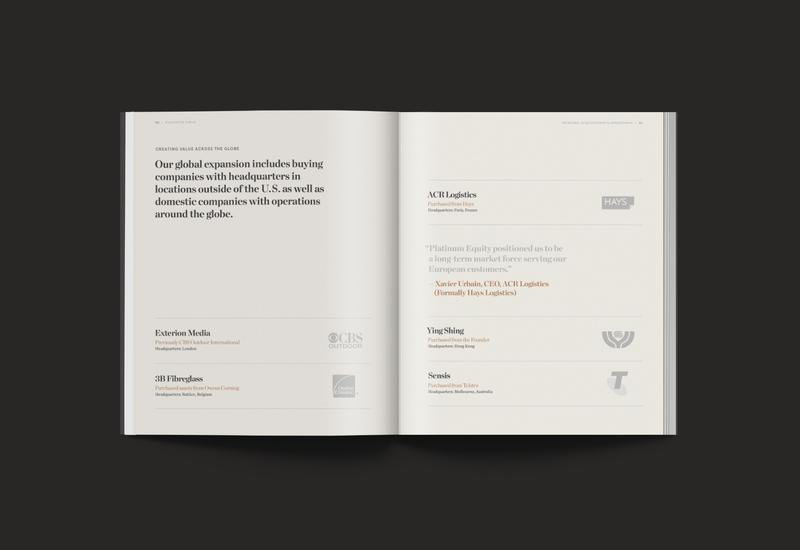 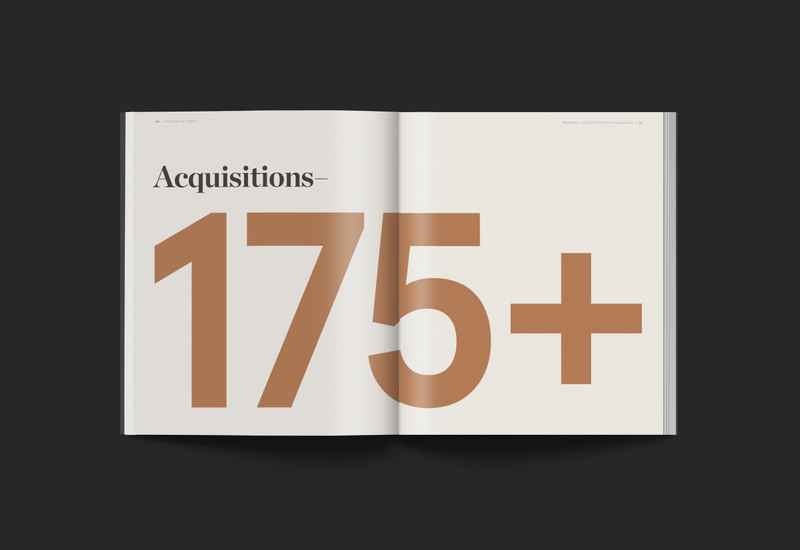 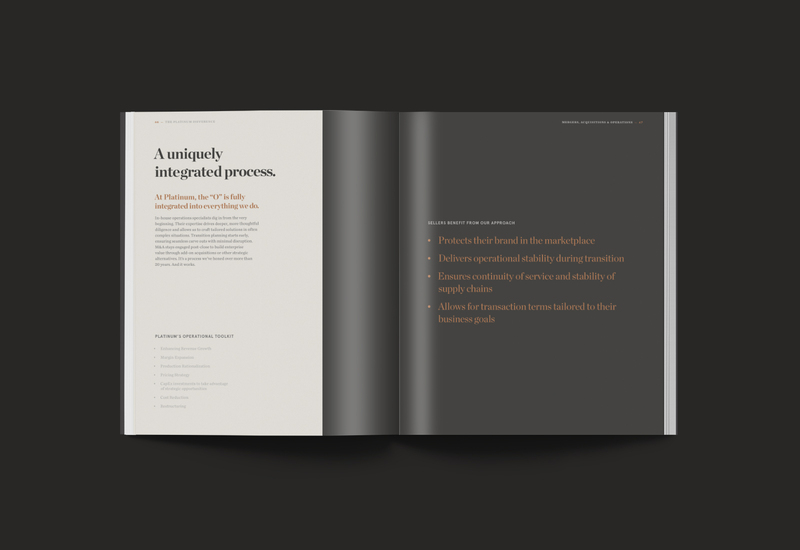 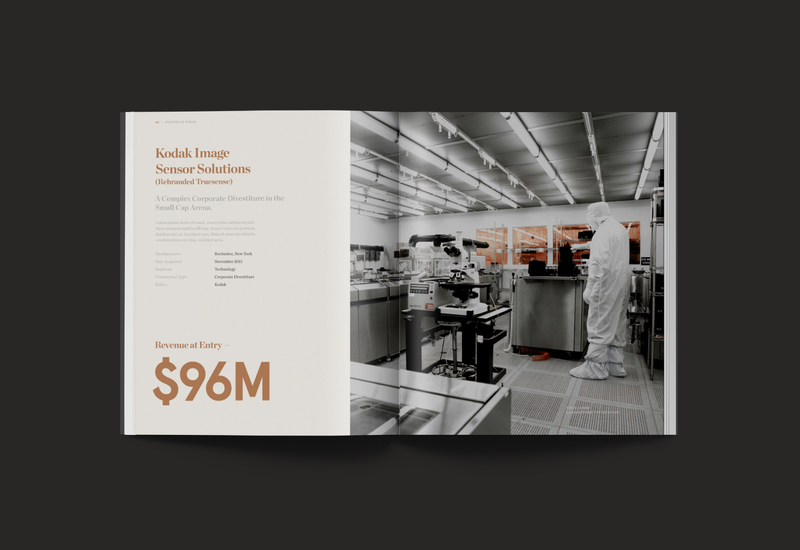 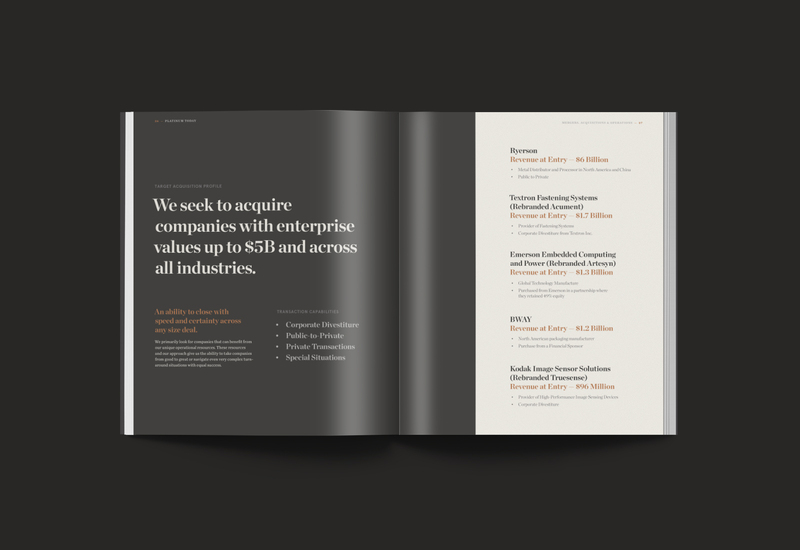 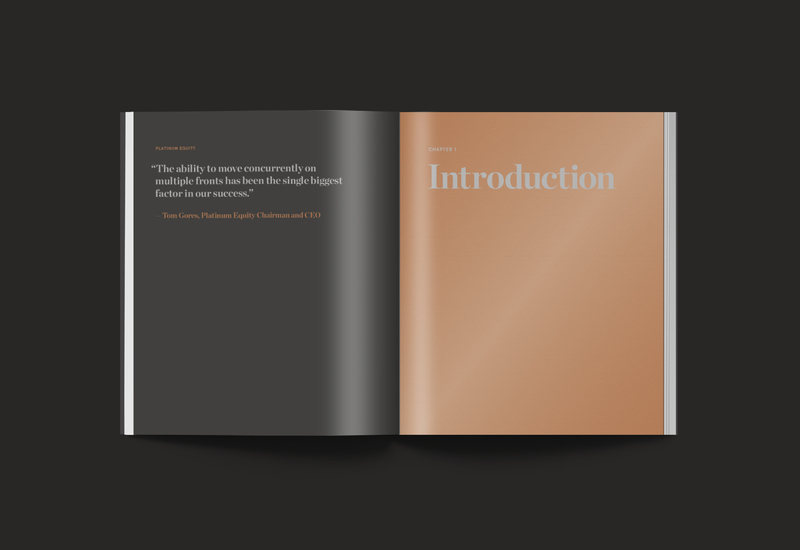 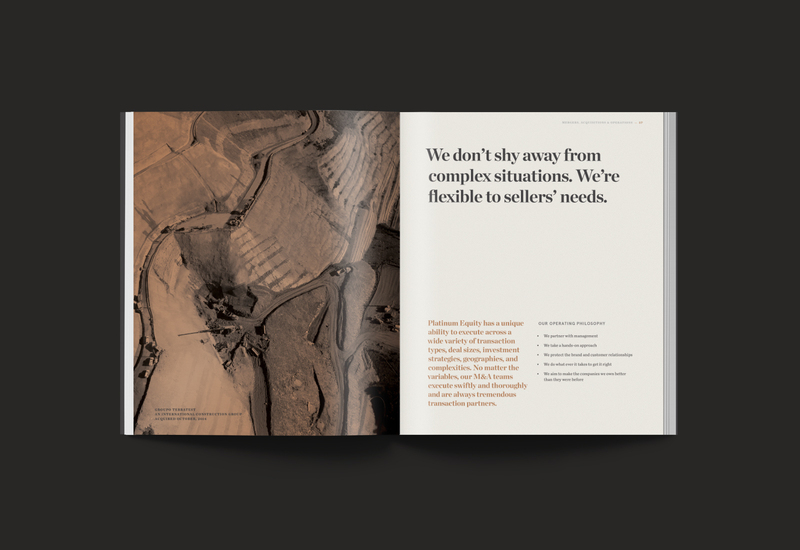 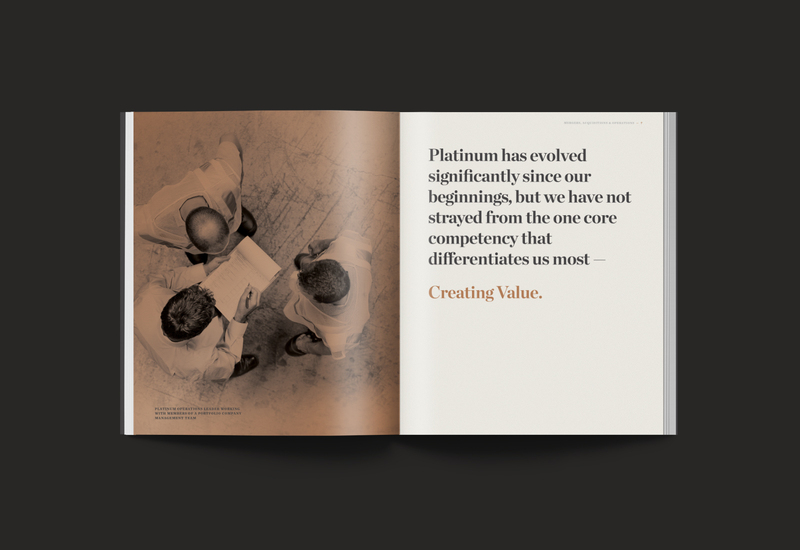 The goal of this project was to create a book meant to introduce potential clients to Platinum Equity and showcase recent transactions in an elegant way.